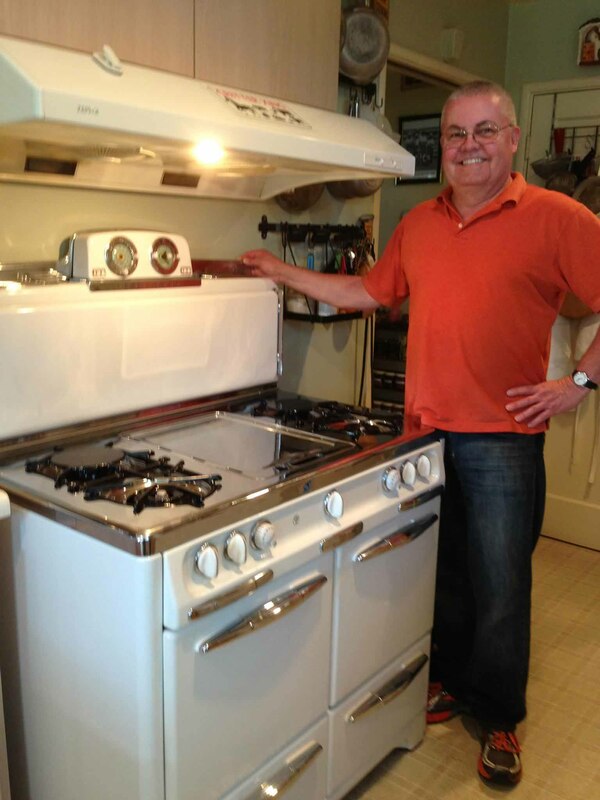 The classic Wedgewood, O'Keefe & Merritt, Wolf, and Viking stoves have retained their value as quality stoves that are a pleasure to cook with. 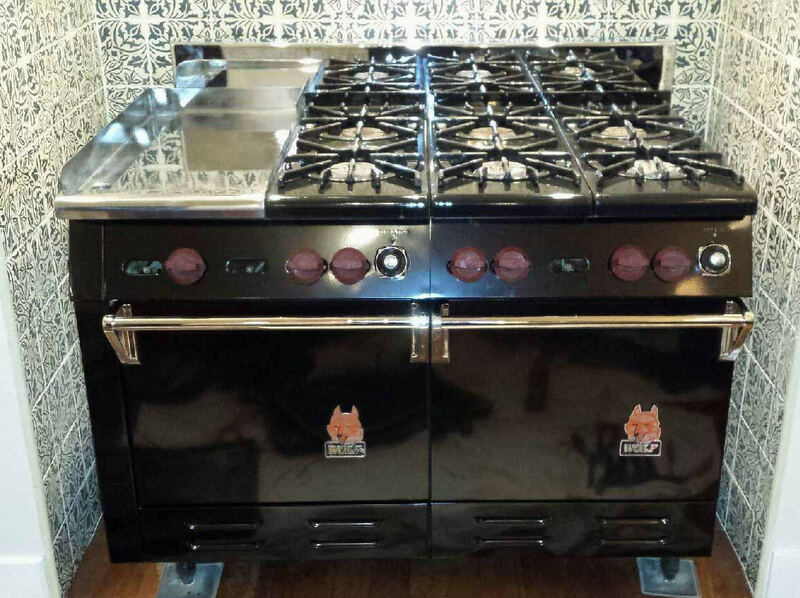 These sturdy stoves were built well and perform beautifully. 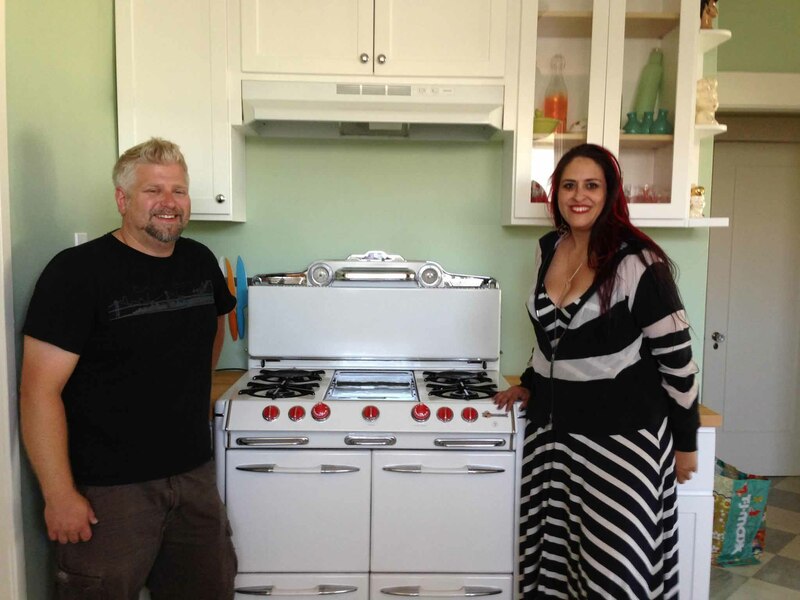 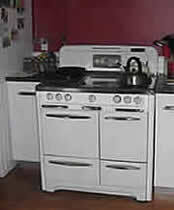 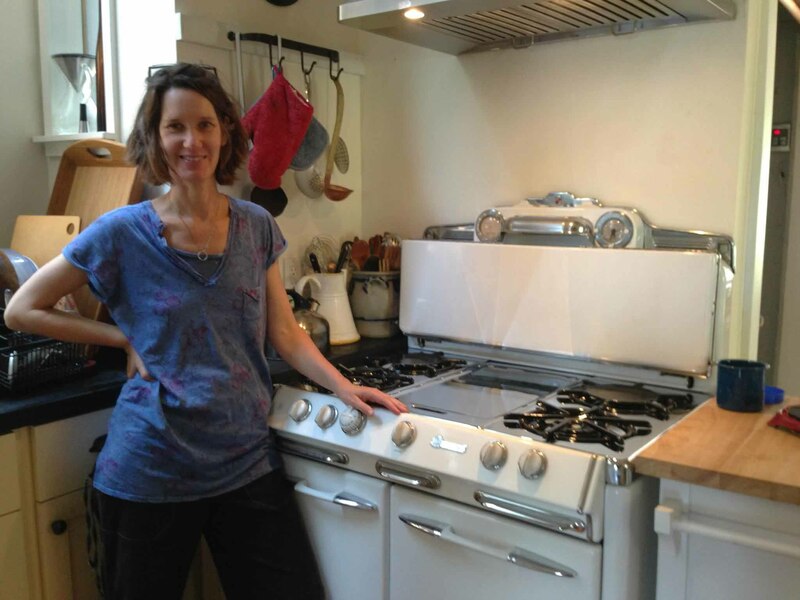 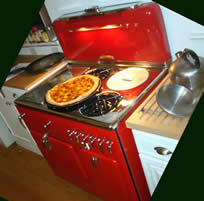 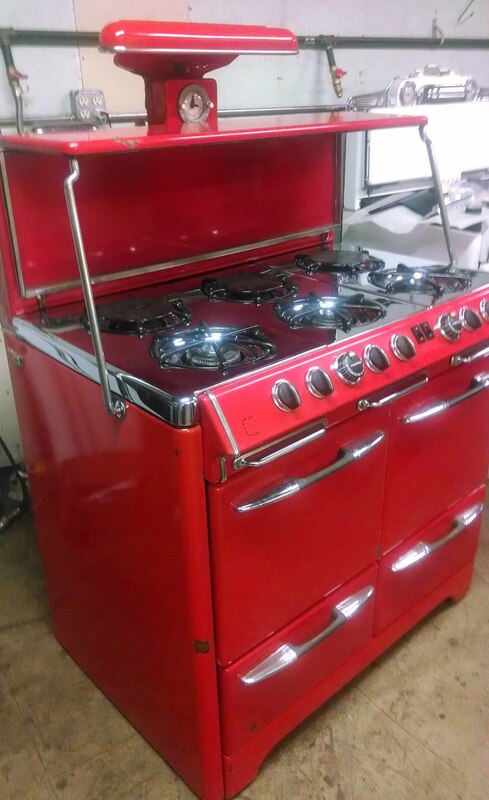 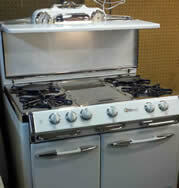 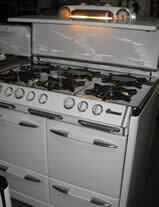 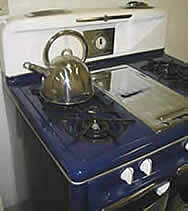 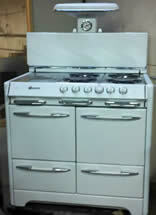 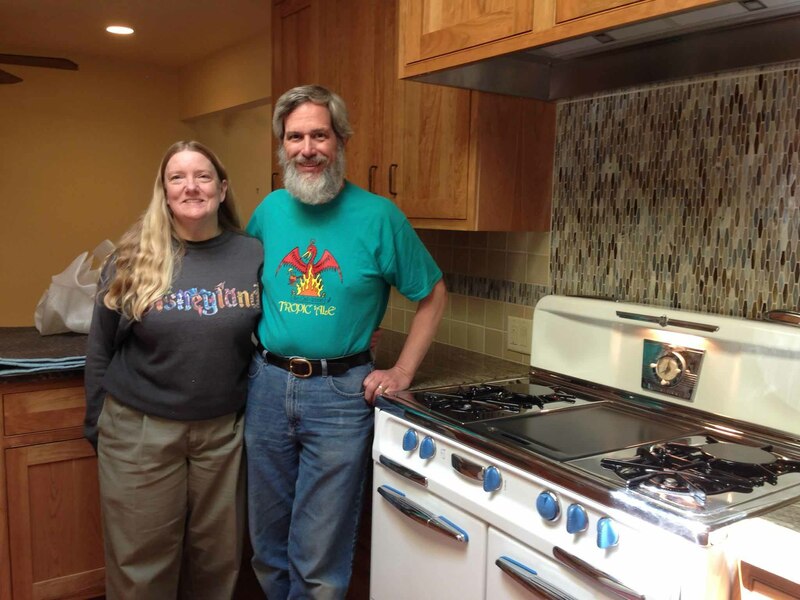 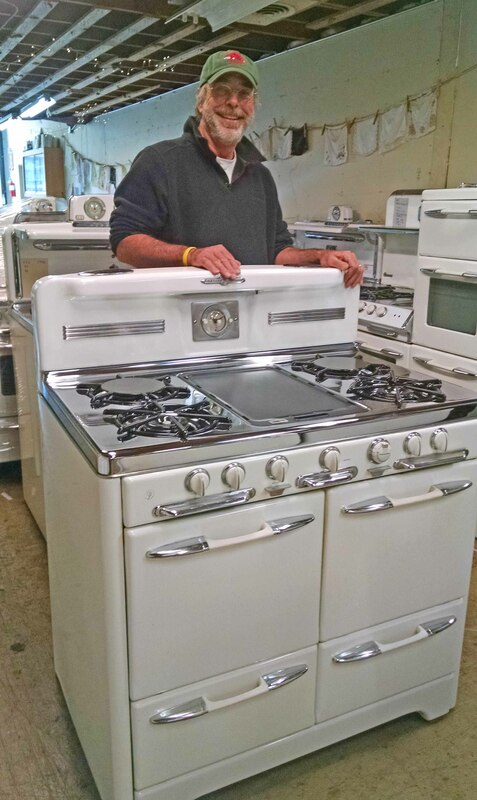 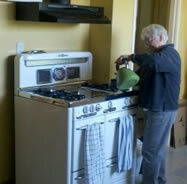 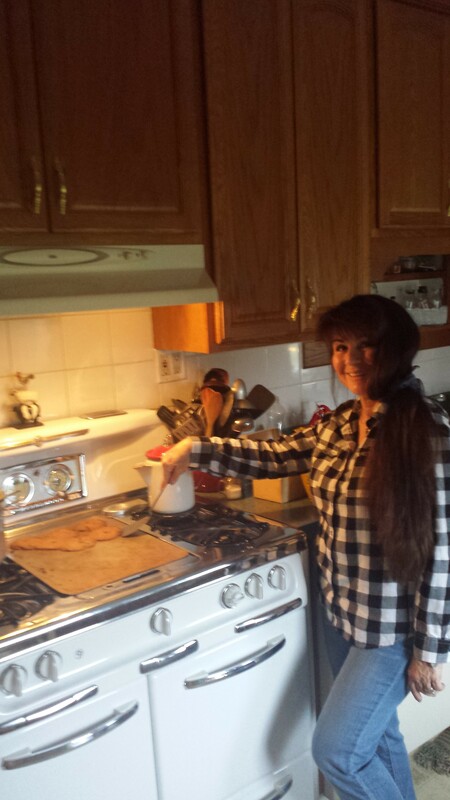 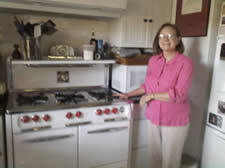 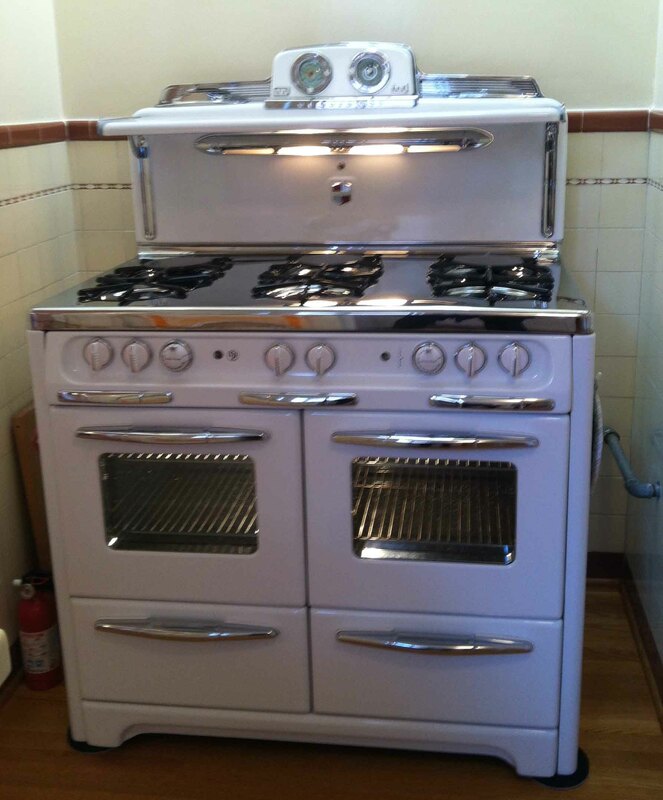 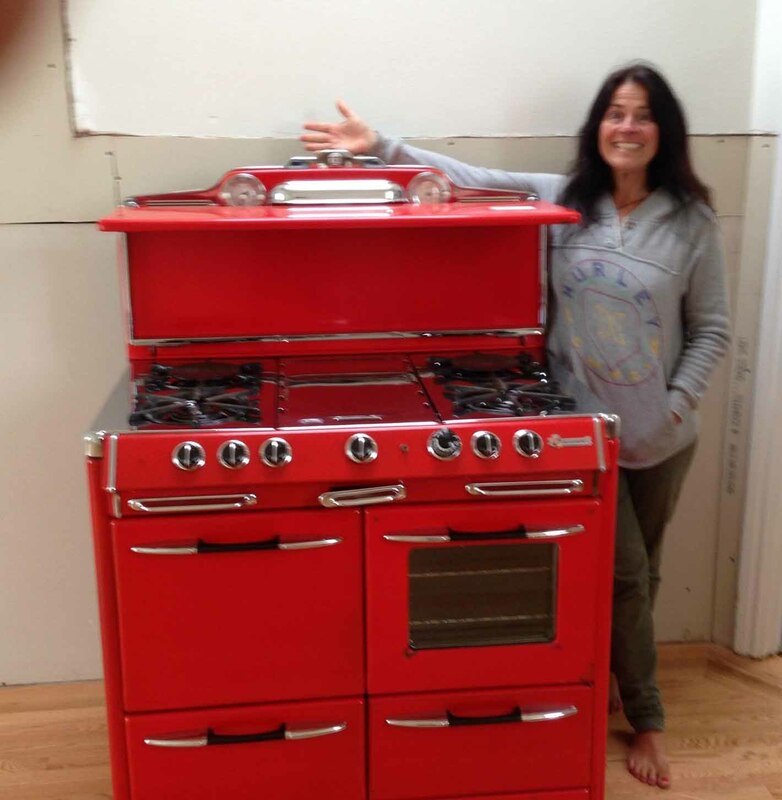 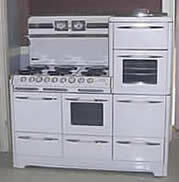 has been serving enthusiastic gas stove owners for over 34 years; licensed by BEAR (State of California). 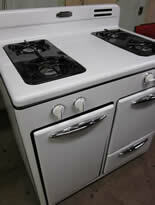 Promoting reuse of quality classic stoves, we offer repair and customized restoration, stove sales, and parts. 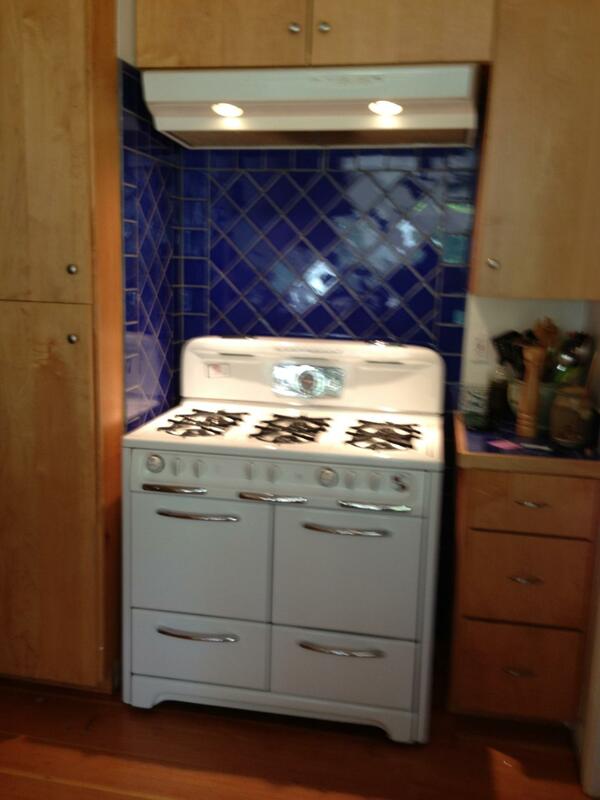 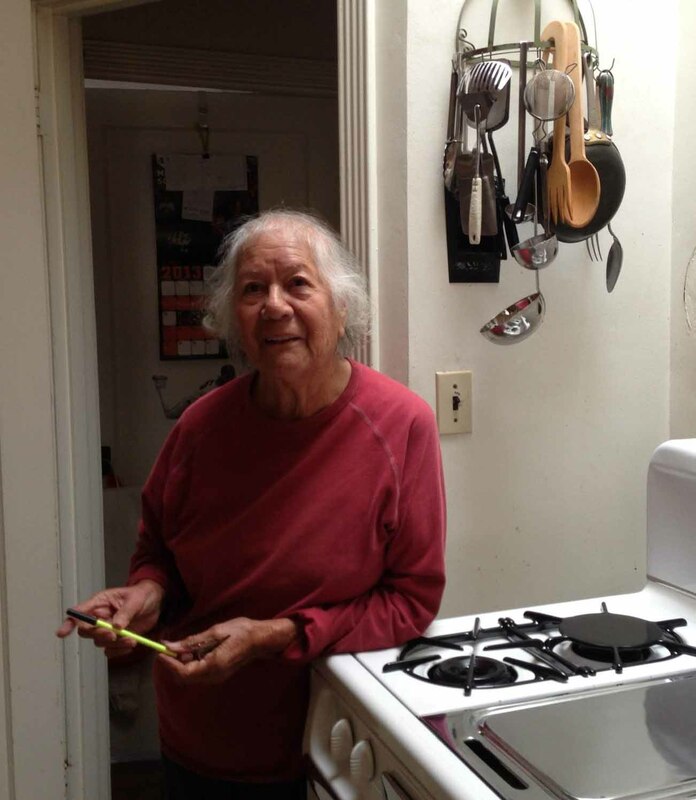 2509 Myrtle St. in West Oakland, Calif.
Who are the people of Apple Stoves?